The government has recommenced the legal process to acquire the 30-acre hotel property of the Grenadian by Rex Resorts, following an oral judgment which was delivered by High Court Judge Wynante Adrien–Roberts. In her 15 December judgment, Justice Roberts ruled that the acquisition cannot be stopped, but there was an error in the acquisition notice which was originally published in early 2016. The written judgment is yet to be submitted to the Supreme Court records. On 4 March 2016, MRI Ltd, the management company of the Grenadian by Rex Resorts, filed an affidavit and injunction requesting that the government be prevented from revoking the existing 99-year lease to take control of the property. 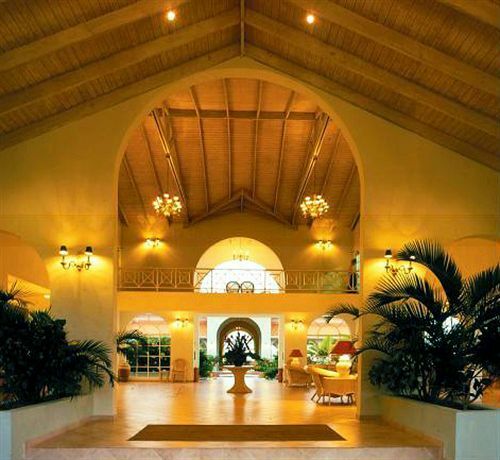 The hotel is one of Grenadian’s biggest properties, with more than 200 rooms. According to the Grenada Government Gazette dated 23 December 2016, Land Officer in the Ministry of Agriculture, Lands, Forestry, Fisheries and Environment, Trevor Barclay, was appointed to be the authorised officer for the purpose of the acquisition of the leasehold interest in the property. The Gazette notice explained that the property is to be vested in the Crown, and that it is being acquired for “a public purpose to wit the enhancement of the hotel stock in Grenada.” The survey plan can be viewed at the office of the Attorney-General. The notice is to be mandatorily published twice in the Gazette and upon the second publication, the property is to be vested in the State. Following that, the management of the property will then negotiate due compensation. That second publication is expected to be published in the first week of 2017. During its weekly news conference on Tuesday, the National Democratic Congress (NDC) said it remains suspicious over the publication because it is showing that Government has once again attempted to acquire the property of the Rex Resorts. Political Leader of the NDC, Nazim Burke, said this seem to be another hostile stance by Government towards investors. Sheila Harris, Attorney at the law firm Grant, Joseph & Co. — the firm representing the hotel, declined to comment on the matter.